Hiring staff in Eastbourne? Getting it right is where the RSE Group can help. Stop wasting hours hunting through CV's and engage their expert team to shortlist the best candidates for you. When it comes to filling job vacancies and providing corporate business solutions in Eastbourne, the RSE Group has the best track record. 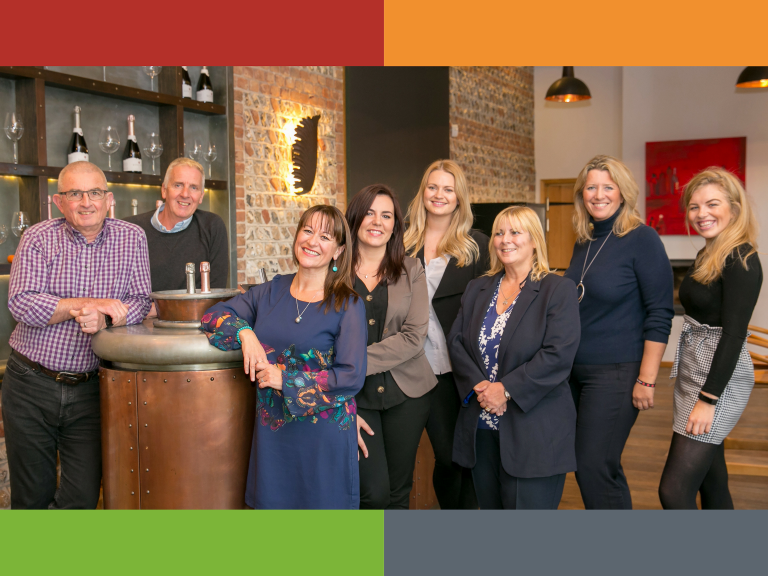 Working with Eastbourne business owners and candidates to find the perfect match over the last 5 years, the RSE Group is the total talent management company for you. So if you’re looking for employment or in need of a new employee in Eastbourne, East Sussex the RSE Group is here to help. Simply put, at the RSE Group we are curious to understand what will give organisations the best ROI on their investment in their people. We aren’t just about recruiting the best people but ensuring they join the best working environment, and their managers and leaders have the tools and skills to help them realise their own and others capabilities. Whether it’s about their skills, experience, attitudes & potential, or about its organisations and their teams, management, leadership, culture and behavioural preferences, it is clearly so much more than just about getting bums on seats. We are a total talent management company that covers all aspects of your employed and yet to be employed teams. There to support organisations who want low staff turnover and high productivity and to become employers of choice and the candidates that deserve the best roles in the market. Our goal is to find & encourage clients who have confidence and peace of mind that we mean what we say and that it can be measured in their profit & loss account and candidates that have the best possible recruitment experience, knowing that we recruit for the best people. We understand that looking for a job is an emotive and stressful process for a candidate. You can be assured that whatever your skills may be, the RSE Group are well positioned to help you find a suitable opportunity and provide you with support, advice and guidance to give you the best possible chance. Whether it is temp work, contract or permanent work you are looking for, we are the best agency to help you find suitable job opportunities. The RSE Group will help develop your CV as well as provide interview tips that will aid your professional development. It costs nothing to register so sign up today and begin the search for your dream job! There is a real passion for work amongst the team at RSE Group. We have 100% commitment to adhering to core values, ensuring we are proactive, flexible but most of all accountable to you as the client. With the majority of candidates and clients coming from recommendation, referrals, and reputation, hopefully, this tells you about the way we work. As proud members of the Recruitment & Employment Confederation and the Institute of Recruitment Professionals (IRP), you can be sure of a professional and quality service with RSE Group. For a multi-award winning level of service you can trust, call now on 01323 458132 or register for free at www.rsegroup.agency.